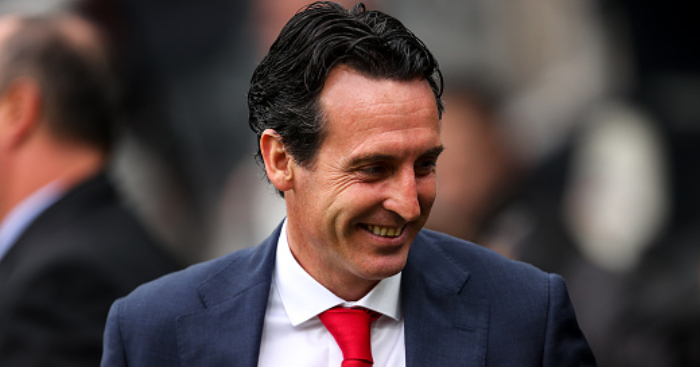 Unai Emery called on his Arsenal side to improve their defensive qualities – but admits they will likely have to do so without Rob Holding, who he fears has a “big injury”. 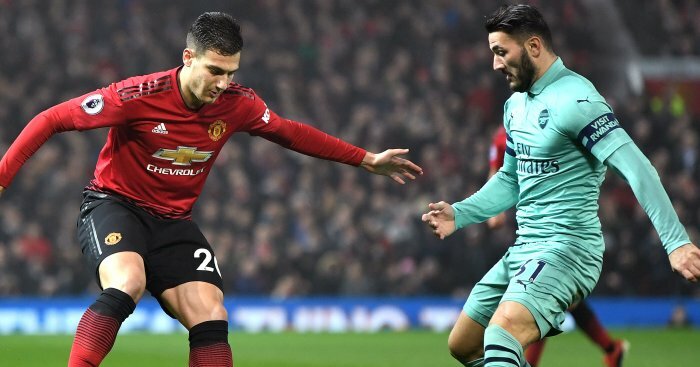 The Gunners twice led at Old Trafford on Wednesday night as Manchester United fought back to claim a 2-2 draw, with Shkodran Mustafi and Alexandre Lacazette seeing their efforts quickly pegged back by Anthony Martial and Jesse Lingard. 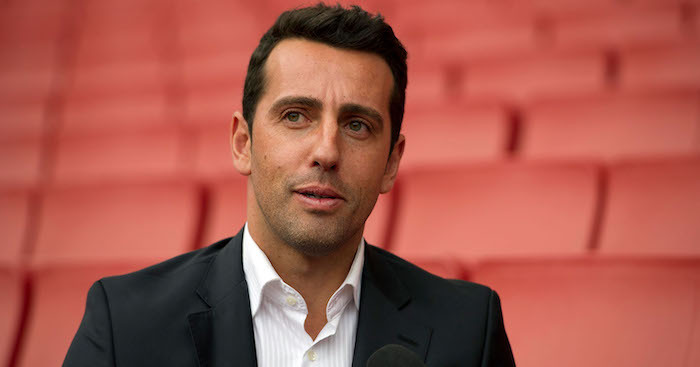 The Arsenal boss felt his side were unfortunate not to come away from Old Trafford with three points for the first time since 2006 in the Premier League. 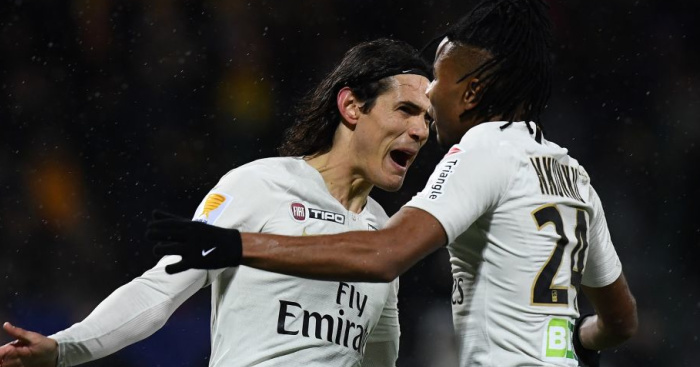 He said: “I am very proud for our work and how we responded in the 90 minutes. When we are winning it was a good moment but they equalised very quickly then we got up after their two goals. 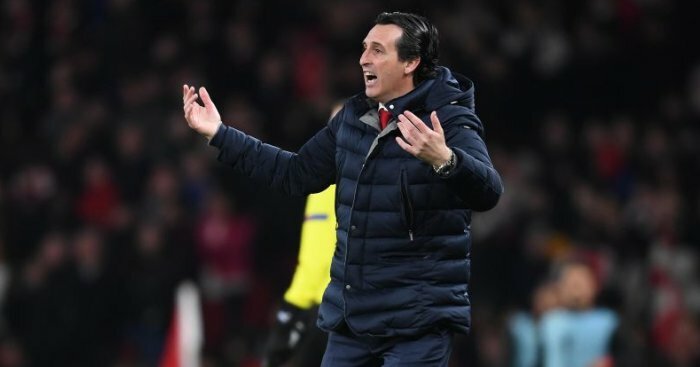 Discussing their defensive shortcomings, Emery told BBC Sport: “I think we controlled the game, the second half better than the first. We could have won this match in certain moments, but they equalised very quickly after both our goals. 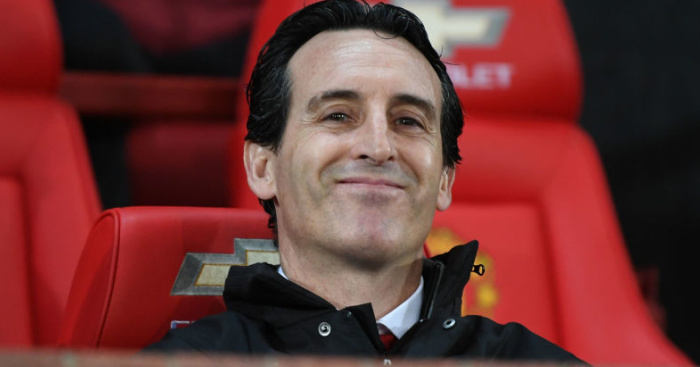 Aaron Ramsey also had to be replaced but Emery was more unconcerned by it. Arsenal, meanwhile, have played down fears over Laurent Koscielny’s return to action after he limped out of the Checkatrade Trophy clash at Portsmouth on Tuesday night.